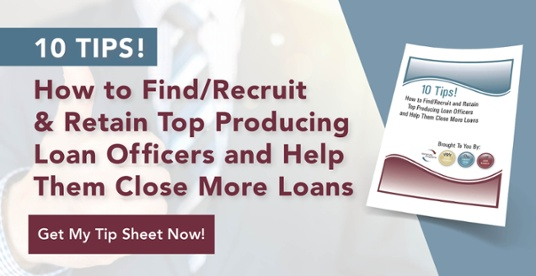 Mortgage lenders have plenty of places to look for referral sources: real estate agents, educational institutions, financial planners, home builders, lawyers, and any other professional who works with clients looking for financing. If your mortgage marketing strategy is to perform as desired, it takes work to create and sustain the referral relationships you have. 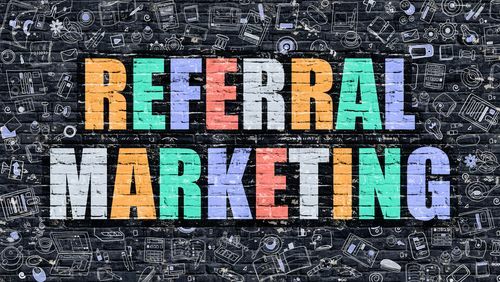 Each of these ideas will help you connect, reconnect, build, and/or sustain relationships with your referral partners. Relationships built on professional reputation tend to be the most sustainable and productive. This passive approach to marketing is based on providing great service and reaping the rewards of the resulting word-of-mouth referrals. One way to use your good name for gaining new referral sources is by asking current customers if they would refer you to their CPA or real estate agent. Direct campaigns that target real estate professionals or other referral partners lead to quicker results than does the passive approach. The goal is to spread awareness of who you are and what you offer at industry events, open houses, and so on. If your lending institution offers a unique or niche product or service, make sure your referral partners are aware of it. For example, do you have multilingual loan officers? Do employees have skills or backgrounds in the same field as your referral? It can be a big selling point when someone in your organization speaks the same language as the person referring. Know you’re actively seeking referrals. Know the quickest route for their referral to reach you. Know you appreciate them. Always send a thank you note. If you want mortgage leads to continue to flow your way, you must work to maintain the trust your referral partners have placed in you. How you leverage and engage with these partnerships will determine your mortgage marketing referral success.